John Whalley of Nationwide Windows & Doors discusses why he believes offsite construction is fast becoming the solution to fix the housing crisis, and describes some of the benefits the method can bring to the fenestration industry. It is well documented that the UK is in the middle of an acute housing crisis. Over decades, our housing stocks have dwindled, yet the need for affordable housing continues to grow. There are four million households living in social housing, and this is projected to rise annually. Furthermore, it’s reported that there are around 79,000 families and almost 125,000 children stuck in temporary accommodation across the UK. The Government’s target of one million homes to be built by 2020 already seems unachievable, as concerns are raised about where, how and by whom these new homes are going to be built, and output is significantly below target. There are also other uncertainties, not least the fact that there are fewer than six months until the Brexit deadline. There is still no clear solution on how we are going to proceed with trade deals and migration, and the effect this is going to have on material costs and the ever-expanding skills gap. Interest rates are also rising, affecting the cost of borrowing. But even with uncertainty and shifting demands, there is opportunity to prosper, and it’s an exciting time for anyone involved in the new build supply chain. To make the best of the opportunity, we need to innovate, or as Mark Farmer puts it in the government-backed report on UK construction, ‘Modernise or Die’. 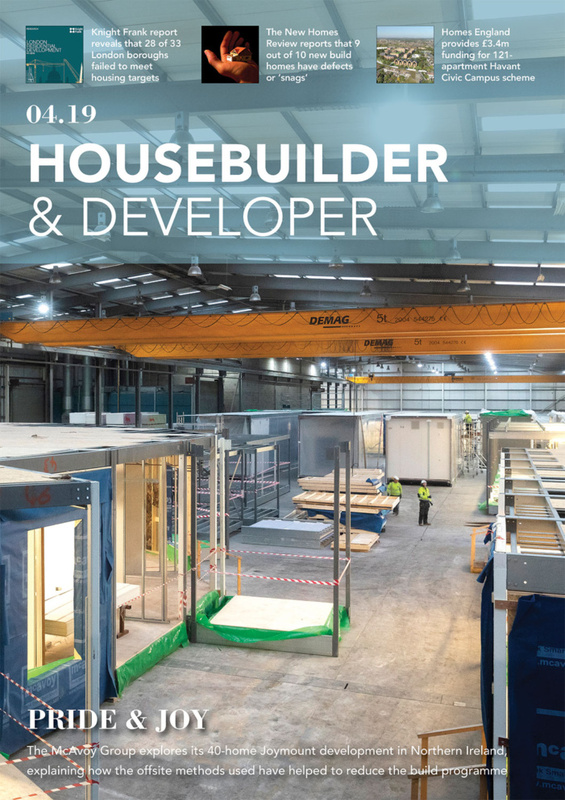 Whether it’s public or private sector, the prospects offered by offsite construction are a serious consideration when looking at the “how” aspect of delivering more housing. Offsite construction represents a very real alternative to traditional housebuilding, not just affordable social housing, but in the private sector too. Already recognised for its cost, speed and performance benefits, investment and innovation is driving the concept forward commercially, and many agree that this new approach creates very real opportunities to help alleviate the housing crisis. Although still in its infancy in the UK – currently only accounting for just 10 per cent of industry output – there is massive potential for offsite construction to fill the gap when it comes to building faster and more efficiently. Other countries in Europe – Germany for example – are already far more advanced, and timber construction has a long tradition in America and Canada. It is estimated that 50 per cent of the construction industry will look to use offsite construction solutions over the next five years. 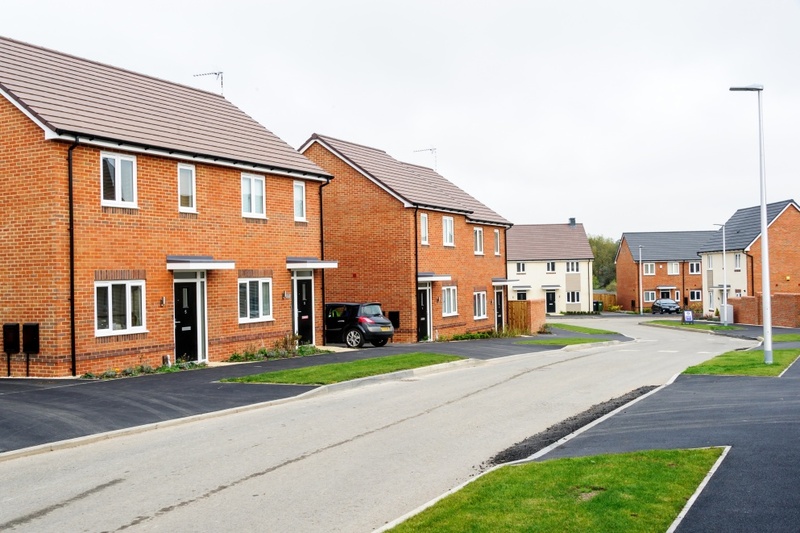 This is backed up by the additional £1.4bn of Government funding for affordable homes, which comes with a target to increase offsite construction, both of which represent a clear opportunity for growth. 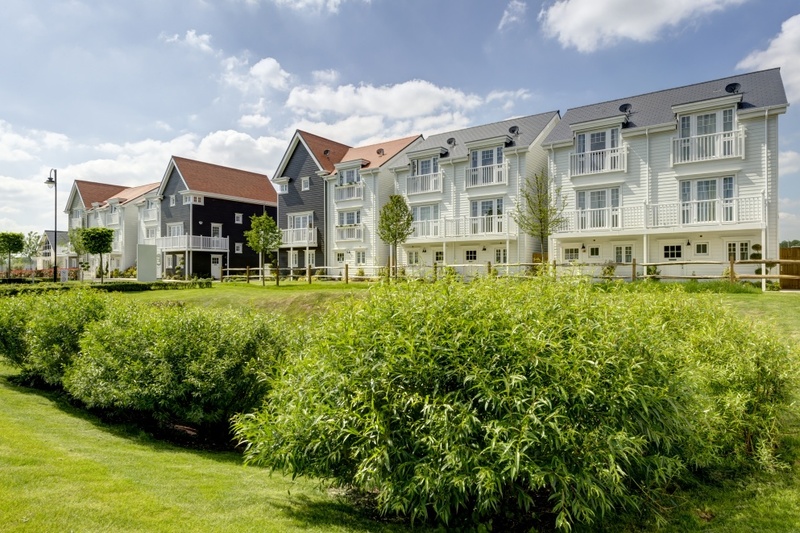 Offsite construction saves time and money for housebuilders. Prefabrication of all aspects of the build, including pre-installed windows and doors, can improve quality, as there are less issues with damage caused through storage and handling, and any problems or potential issues are rectified before a property has even left the factory. Waste is significantly less too – a 96 per cent waste recycling rate means a greener, more sustainable alternative to traditional methods. Once onsite, the need for additional trades is reduced, which lowers health and safety risks and allows for more efficient site management. Homes can be built on a faster turnaround and when windows and doors are pre-installed, the building is not dependent on the weather and can be made watertight within 24 hours. This offers a much more accurate build schedule and reduces the risk of costly over-runs. The market is showing more confidence in offsite technology, and in turn, the supply chain is investing and evolving. Real success will come from the effective integration of both onsite and offsite functions – a comprehensive understanding of both aspects is required, and the best way to achieve this is by working together. Experience gained from years of operating in the housing sector can be put into a collaborative concept, seeing MMC specialists working alongside fenestration partners and other trades to deliver better quality affordable housing. 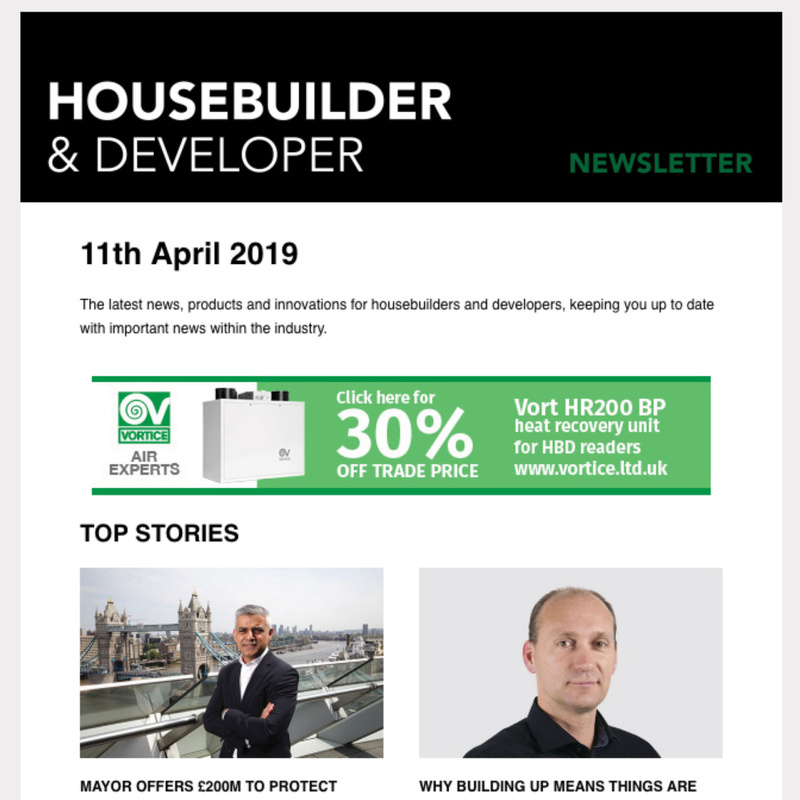 It’s an exciting time for anyone involved in offsite construction as we head towards a ‘sea change’ in UK housing provision. 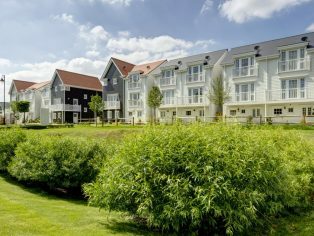 The time is right for the industry to embrace innovative offsite techniques to deliver more homes, faster.